Browse our offerings of Cisco Telephony below by endpoint-series. 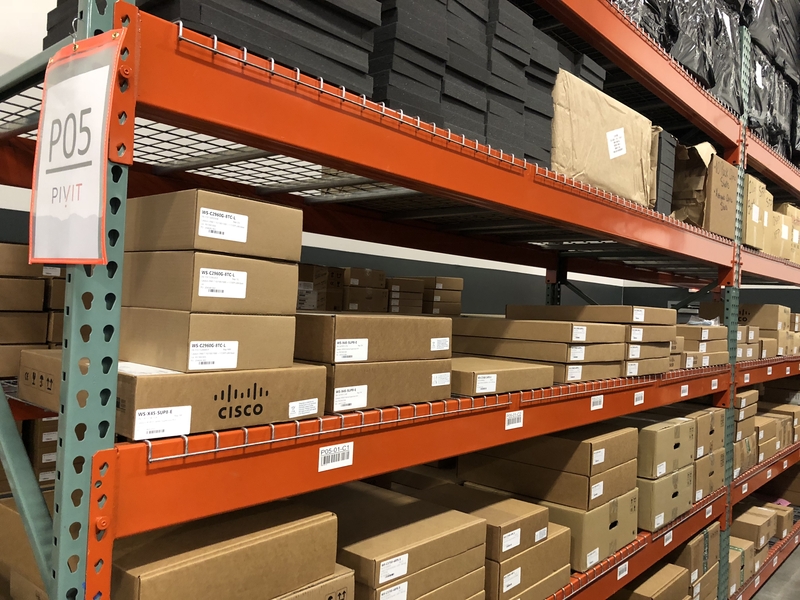 Browse the Cisco 8800 Series hardware using the links below or click here to view a series overview and find in-depth information on exactly what you're looking for. Browse the Cisco 7900 Series endpoints using the links below or click here to view the series overview and find more in-depth information on exactly what you're looking for. Browse the Cisco 7800 Series endpoints using the links below or click here to view the series overview and find more in-depth information on exactly what you're looking for. Browse the Cisco 6900 Series endpoints using the links below or click here to view the series overview and find more in-depth information on exactly what you're looking for.